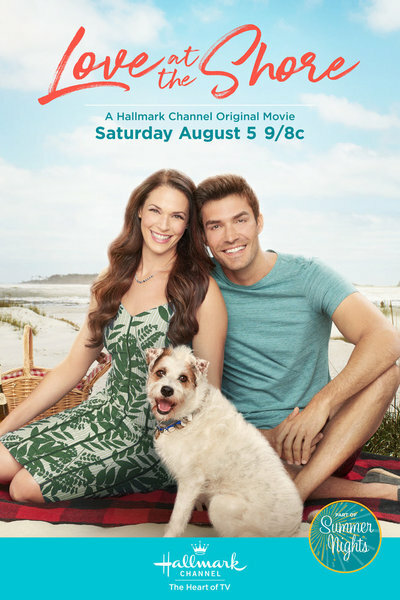 Love at the Shore -- a Hallmark Channel Original "Summer Nights" Movie! 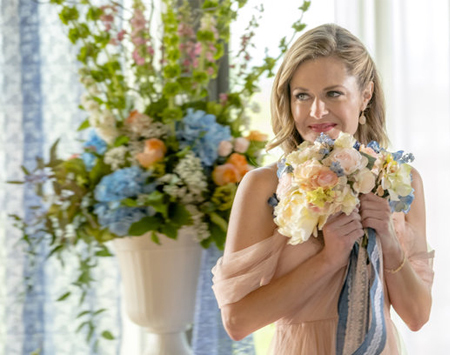 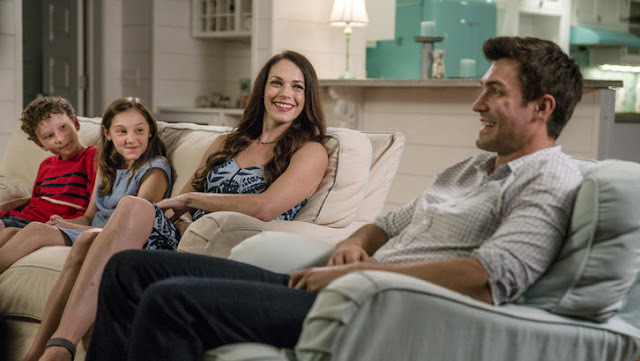 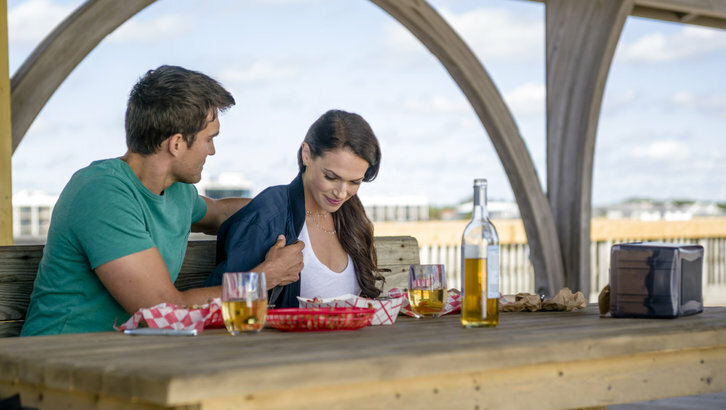 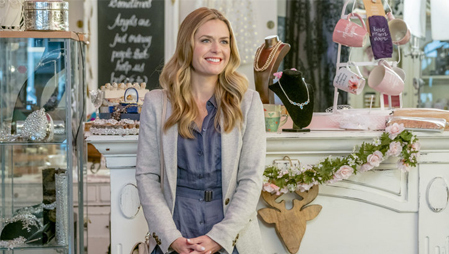 Storyline via Hallmark: Successful and driven single mom Jenna Thompson (Amanda Righetti) writes teen novels, and she has only five weeks to deliver the next one to her publisher. 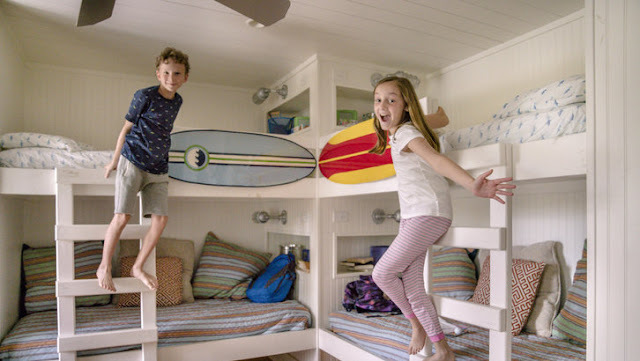 So, this year’s annual beach vacation with her kids Nick (Luke Loveless) and Ally (Reagan Shumate), will be a working vacation for Jenna. 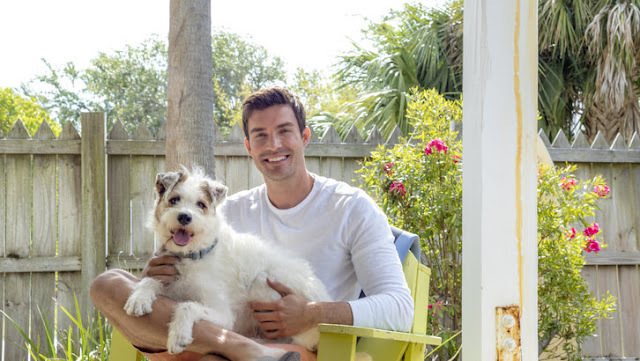 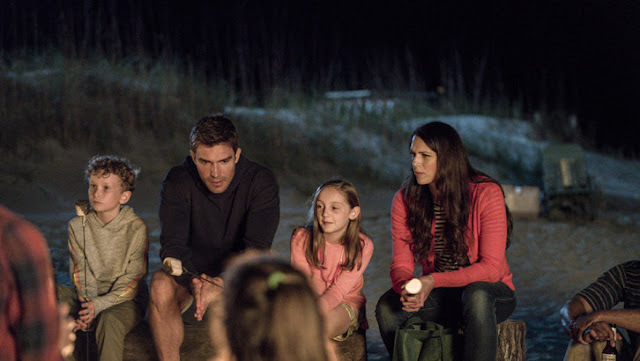 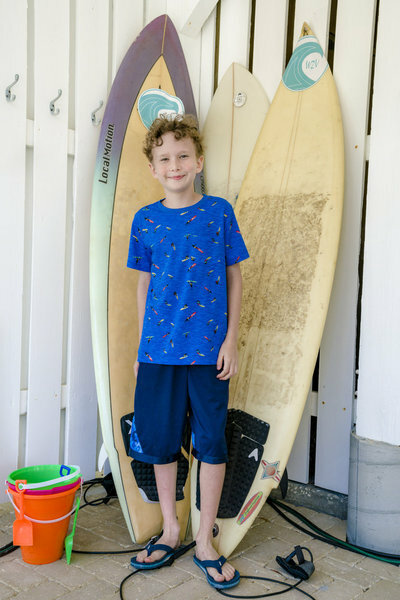 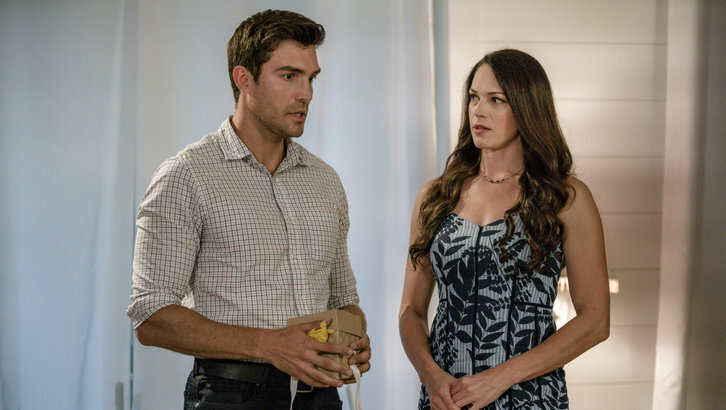 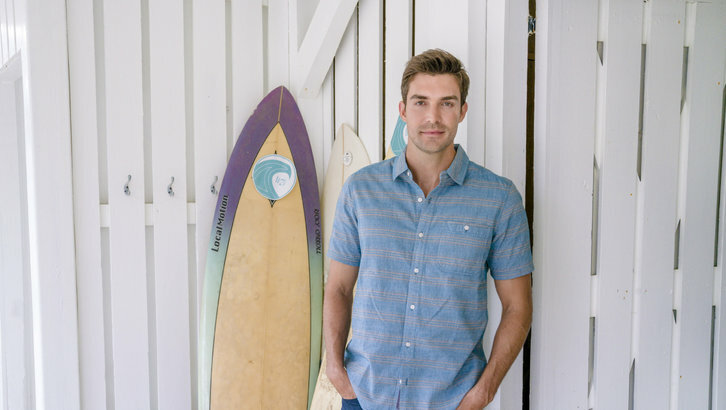 Upon arrival, the family soon meets their new next-door neighbor, confident, devil-may-care surfer Lucas McKinnon (Peter Porte), with whom they will be sharing walls and a patio for the next month. 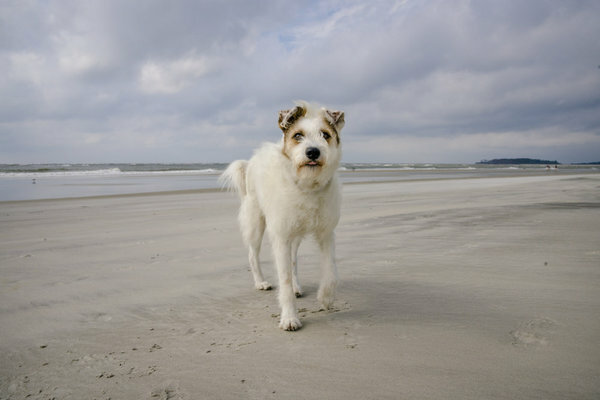 Lucas cranks up his music at night, sleeps late, and allows Tank to run around at will. 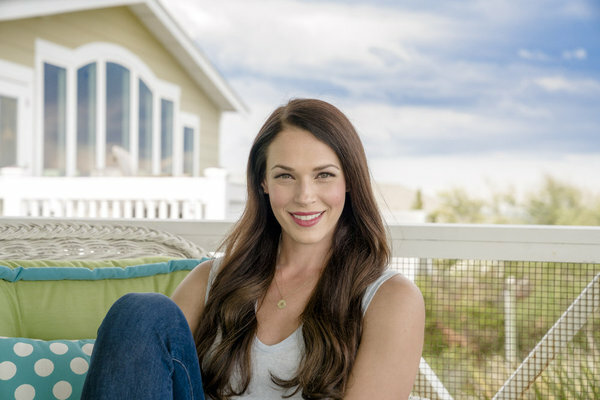 Jenna bangs away at her novel with little success, often blaming Lucas’ loud volleyball matches and irregular hours for her inability to progress. 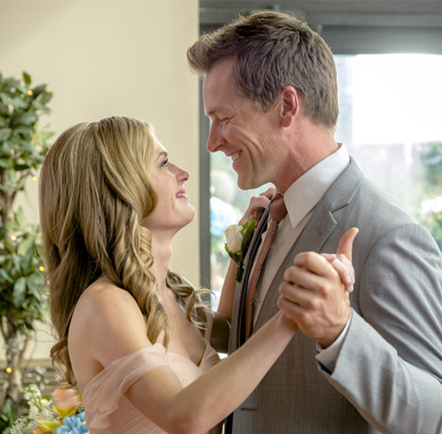 However, after Lucas finds himself bonding with Nick and Ally, Jenna begins to see a different side of Lucas, and when the two find themselves alone together one evening for dinner, each begins to see the other in a whole new – and attractive – light. Memorial Day Weekend 2017 - Movies, Specials, and More!!! 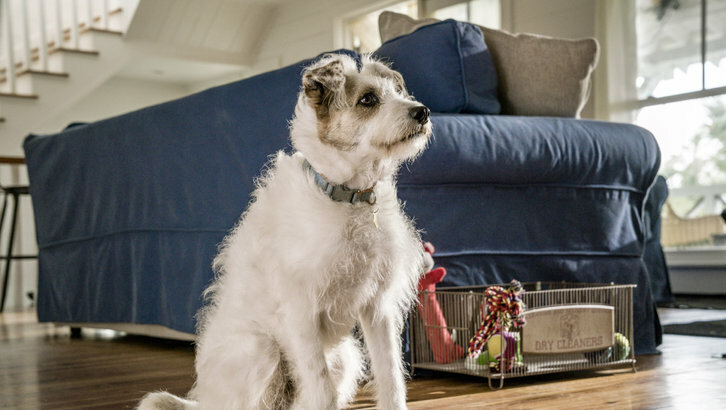 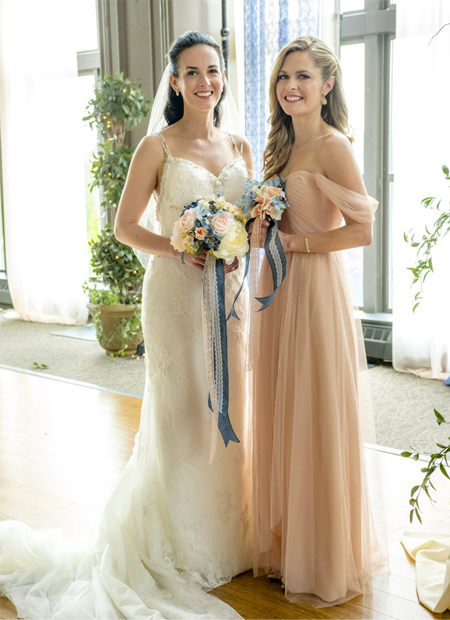 Storyline via UP: "When Lou is given a horse, Amy helps her sister nurture a connection with the animal while Lou wrestles with the implications of the unexpected gift." 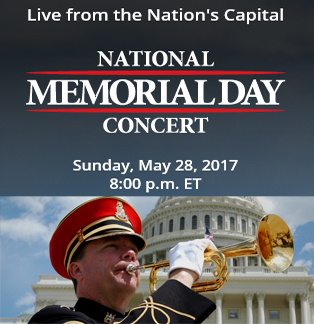 via PBS: "Tune in or stream an American tradition that honors the military service of all our men and women in uniform, their families at home, and those who have made the ultimate sacrifice." 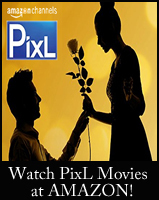 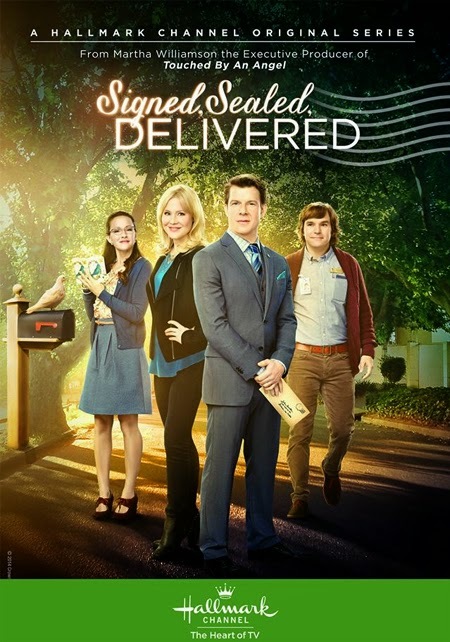 In most areas, it will air 8pm/7c. 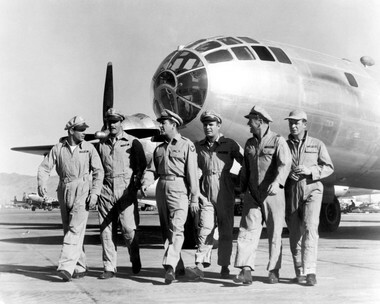 On this Memorial Day Weekend, TCM will air Military Movies that honor our servicemen and women who have served our country through many wars and conflicts. 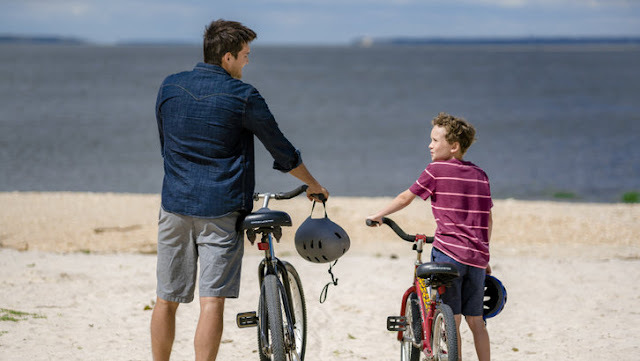 If Sports are your thing, then you will have plenty of choices this weekend on TV, from PGA Tour Golf, French Open Tennis, Nascar Racing, the Indianapolis 500, and Much More!!! 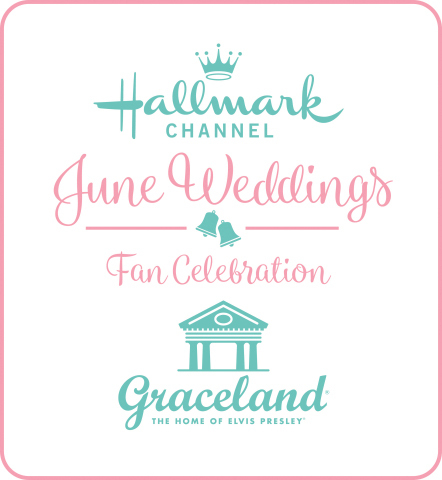 There will also be lots of Marathons over Memorial Day Weekend on various channels... from Crime Dramas, Sitcoms, to Fixer Upper type shows! 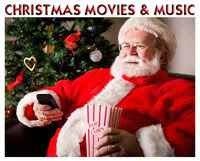 And, even a Christmas movie on CMT - with two airings of Home Alone on Monday, Memorial Day, at 8pm/7c. 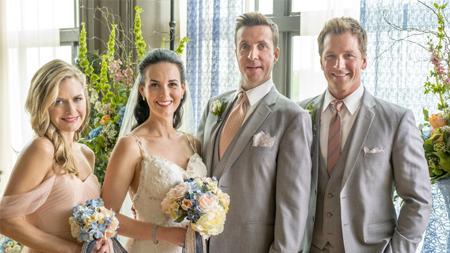 and 10:30pm/9:30c.! 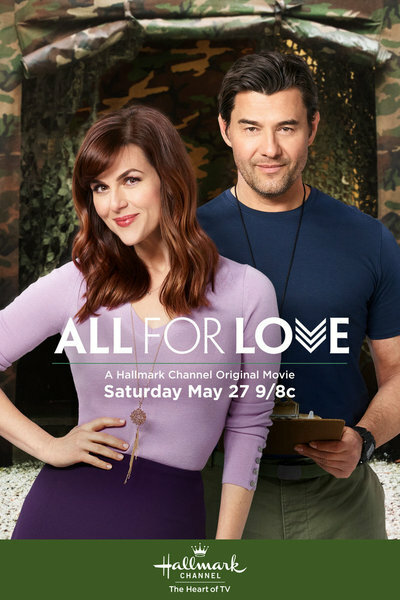 and all around the world!!! 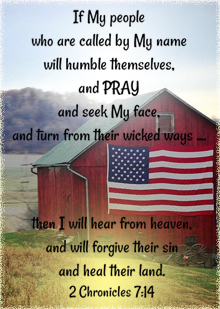 Blessings to You - One and All!!! 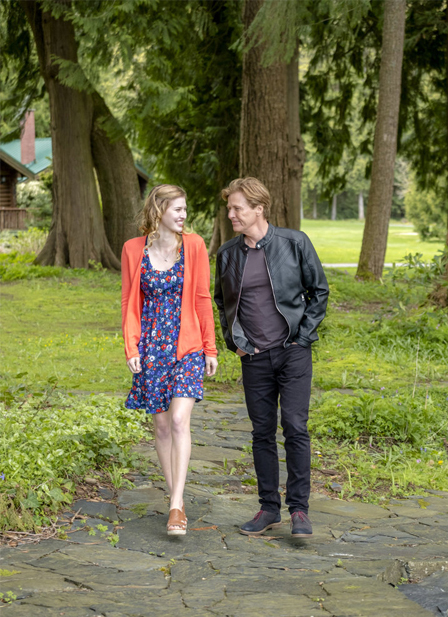 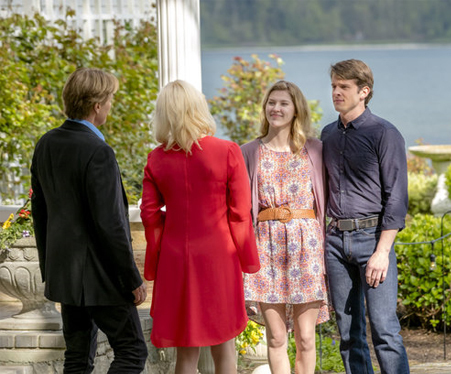 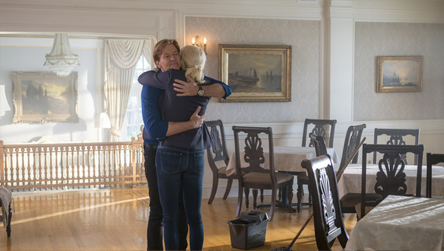 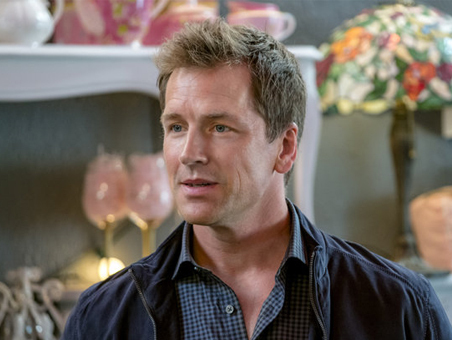 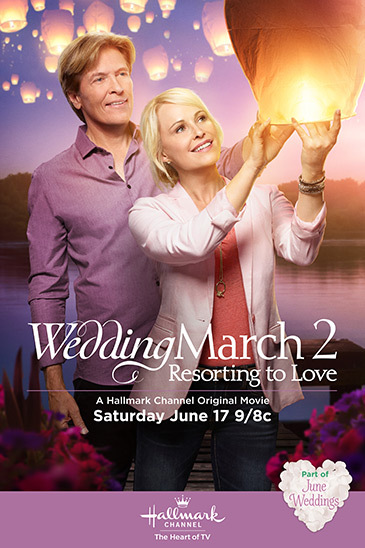 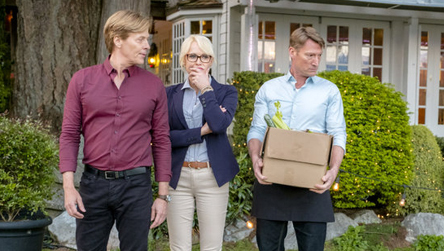 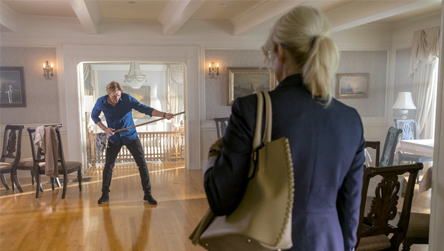 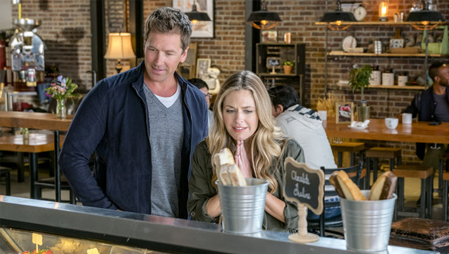 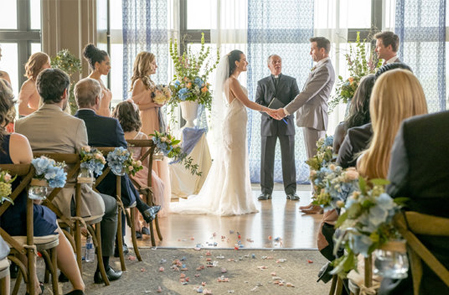 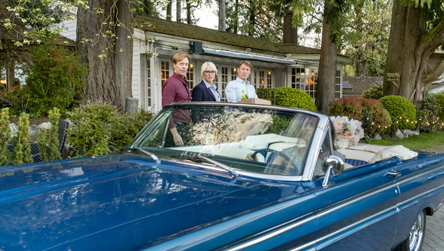 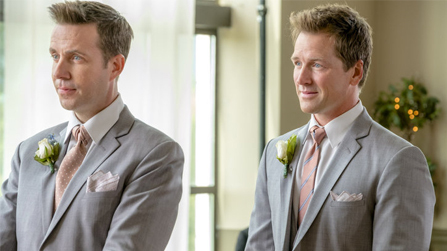 Jack Wagner and Josie Bissett star in Hallmark June Wedding Sequel - "Wedding March 2: Resorting to Love"
*Note: This is a sequel to the Hallmark Channel June wedding movie "The Wedding March." 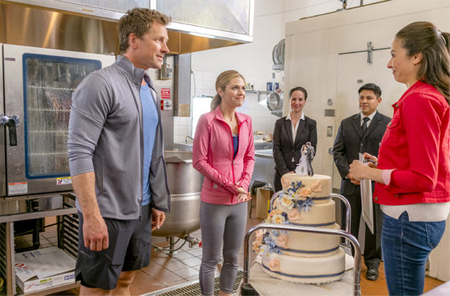 There is a third film in this series coming, currently titled: "The Wedding March: A Valentine Wedding." 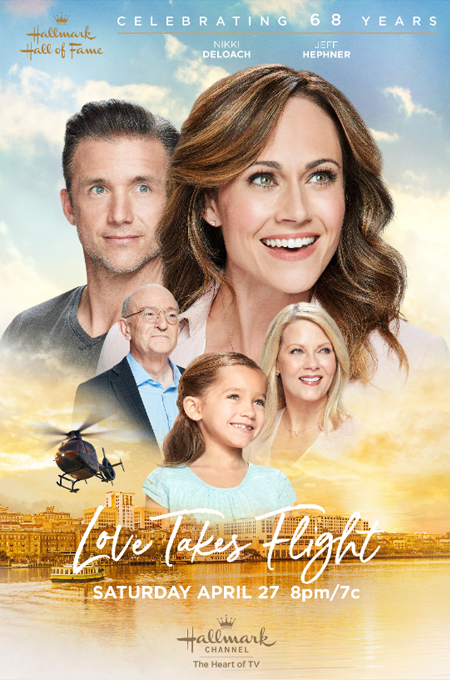 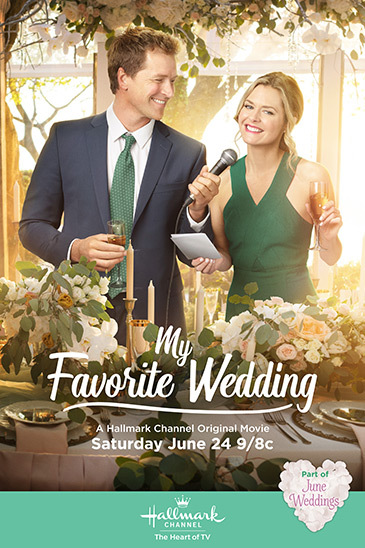 Storyline via Hallmark: College sweethearts Olivia and Mick unexpectedly reunite after 25 years and become partners in running a wedding resort. 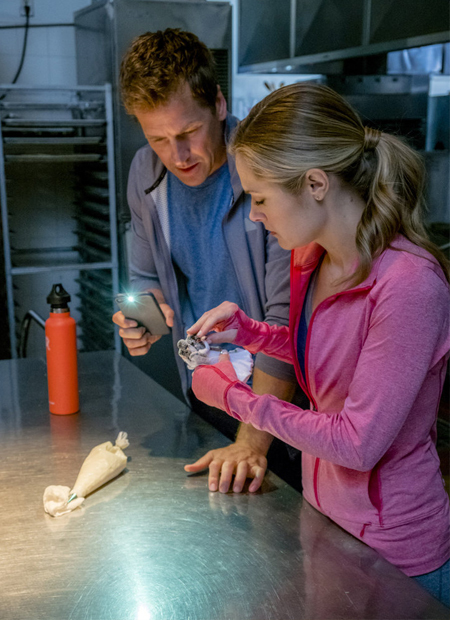 As they work side by side, they learn their business relationship may not be working but romance may be in their future.